It appears that the development cycle of Bioware’s Mass Effect Andromeda has been rather troubled. 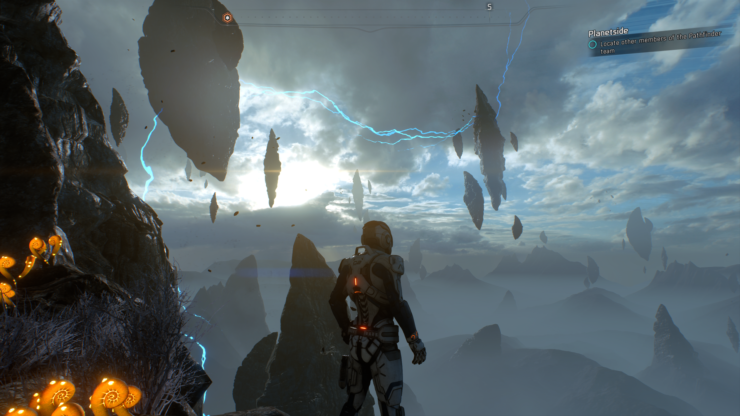 Early Mass Effect Andromeda reviews have been rather disappointing, and over the past week a lot of players have expressed their dismay over the game’s characters animations. Certain ‘fans’ even went as far to sent personal threats to the game’s former animator. If true, this review highlights a troubled situation at BioWare indeed. Mass Effect Andromeda is out today for PC, Xbox One and PlayStation 4.